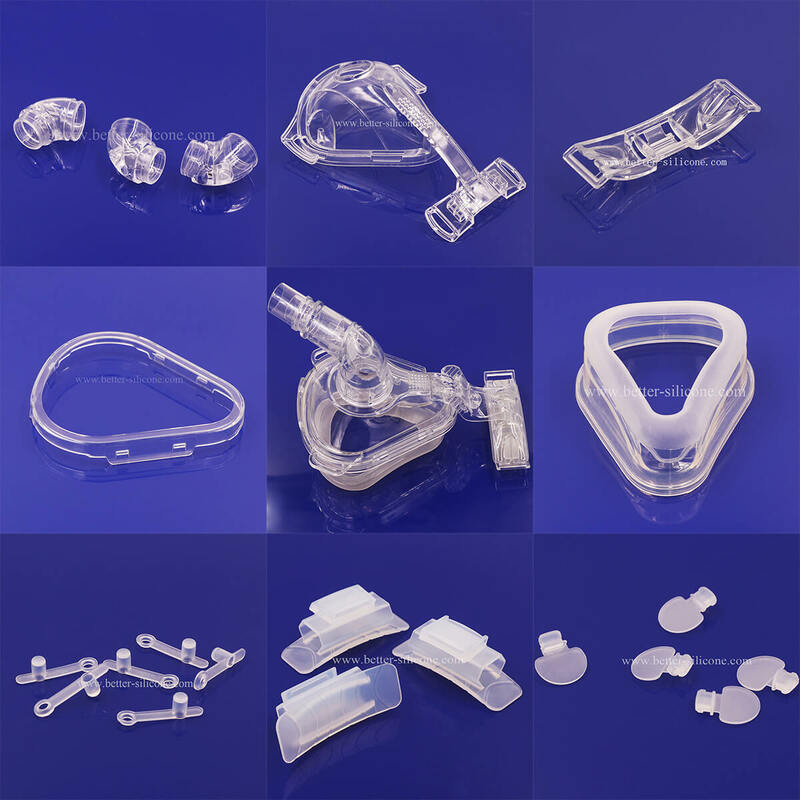 Plastic is a material consists synthetic or semi-synthetic organic compounds, which can be molded into different kinds of products by Plastic Injection Molding/ Plastic Injection Mould Machine. Synthetic resin is the most important component of plastics, and it's proportion up to 40-100%. Because of synthetic resin's high proportion, usually the property of syntheric resin determine the property and nature of plasstic. That's why resin is often considered as plastic. 3. organic solvents, oxidation, and ionizing radiation, which is classified by their various physical properties, such as: hardness, density, tensile strength, resistance to heat and glass transition temperature, and by their chemical properties, such as the organic chemistry of the polymer and its resistance and reaction to various chemical products and processes. economical and resistant to corrosion and chemicals. 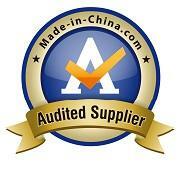 Plastics are widely used in daily and industry ares, are becoming an important and inreplaceable part. 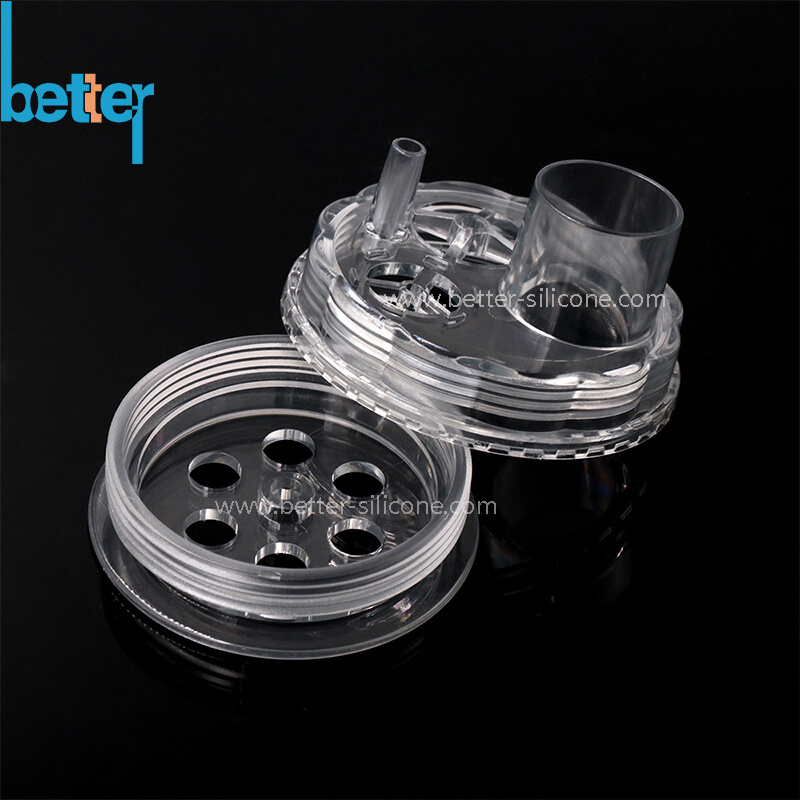 Xiamen Better Silicone Rubber Co,.Ltd is a experienced company in making plastic injection molding and producing different kinds of plastic parts in different areas according to customers 2D/3D drawings and reuirements.